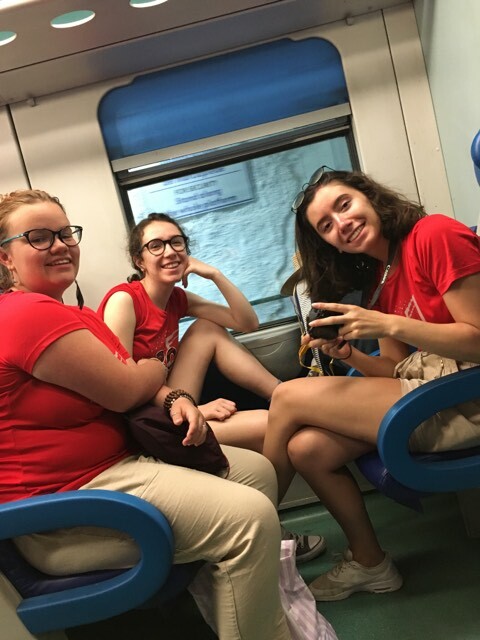 The sixth day in Rome for the choir started bright and early as we all hopped on the bus at 7:20AM and headed to the docks where we would depart for our day in Cinque Terre! 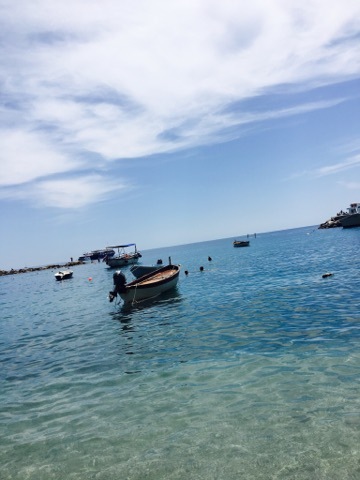 Our tour of Italy’s coast was absolutely breathtaking! 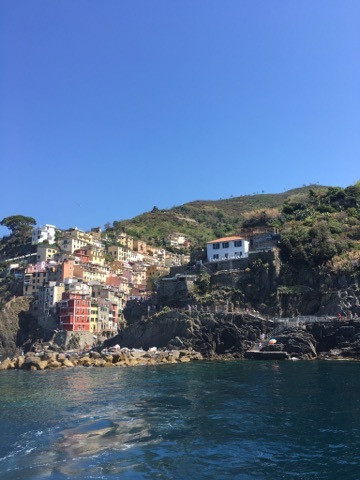 We had the opportunity to take lots of pictures as we floated between each cliff side town along Italy’s coast! 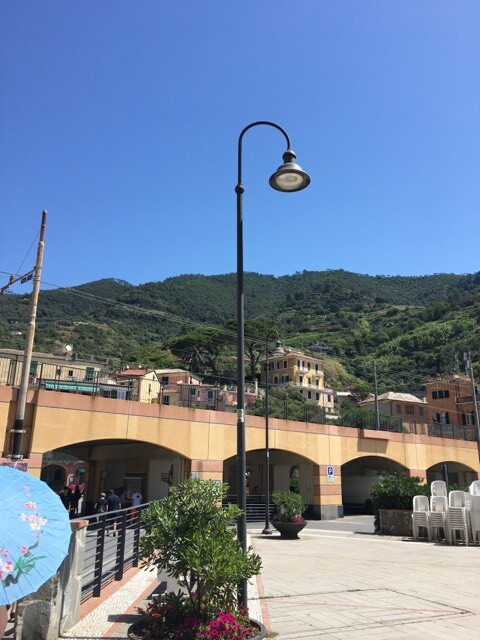 It was around lunch time when we arrived in Cinque Terre for our day of beach fun and small town adventures! 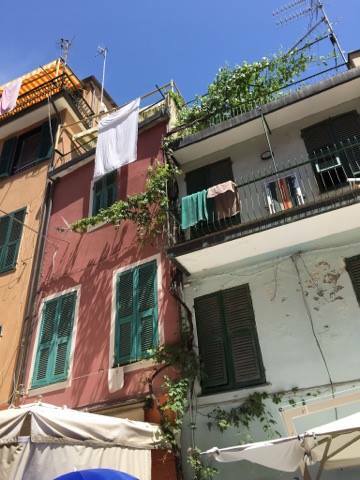 Cinque Terre is a series of five beautiful little towns along the coastline of Italy full of small shops and charming cafes! 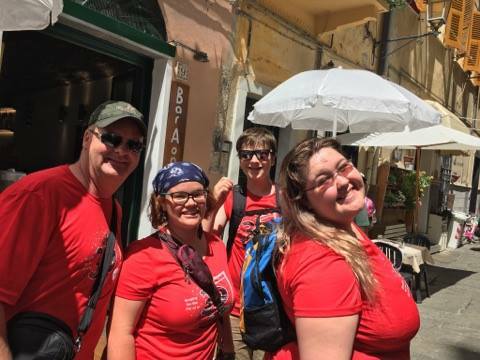 Cinque Terre is famous in Italy as the home of the inventor of pesto! Many of the choristers indulged in the towns’ famous sauce for lunch! 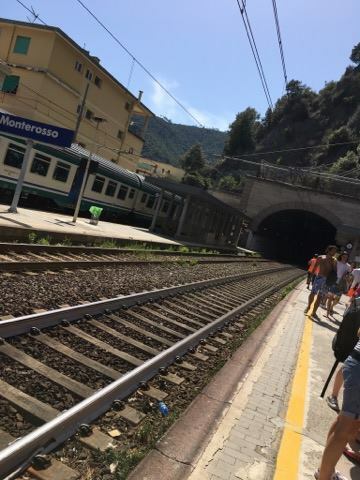 After some time at the beach and exploring, the choir hopped on the train back to our hotel where we had some free time to swim in the pool and relax after a very vigorous few days in Italy! 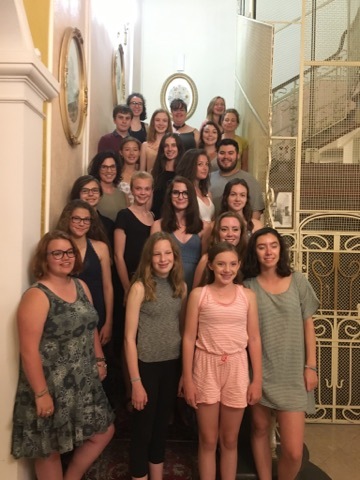 The choristers were finally allowed to wear there casual cloths to dinner! Tonight we dined in the hotel and the staff were absolutely charming! 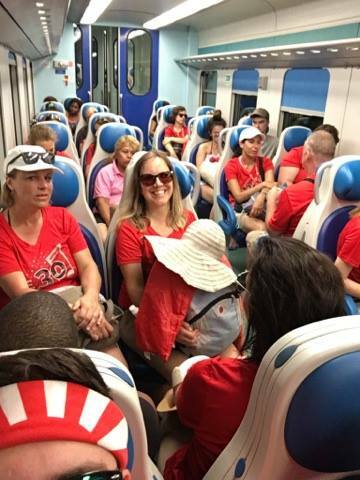 As gratitude for all they had done the choir sang for all the waiters! We think they like it! To end our night we gathered together to share our favourite experiences in Italy so far with one another! It was a fantastic time filled with laughter! 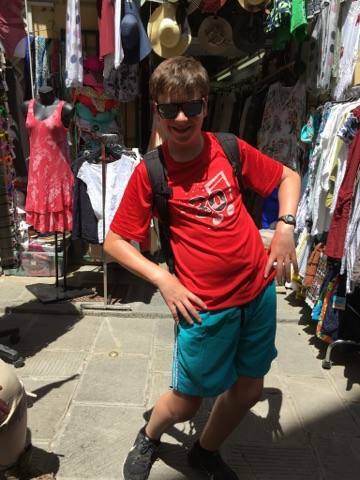 Today was a resounding success and we all look forward to days we have left in Italy!